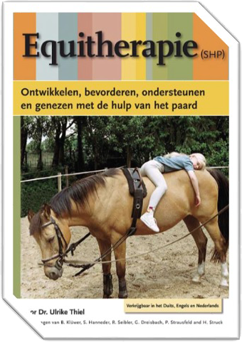 Status: * Equitherapist in training Diploma SHP Certified Equitherapist SHP Registered Equitherapist SHP Donator SHP Member LDV Data Group Member LDV All Partners Other ! Lid LDV Group Data Collection: ! Member Dutch LDV team: !